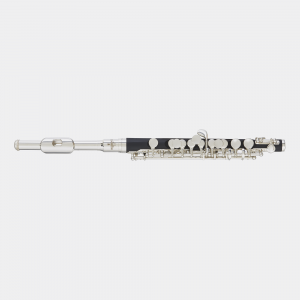 A preferred choice by educators, the new Blessing BPC-1287 is ideal for a student’s first piccolo. 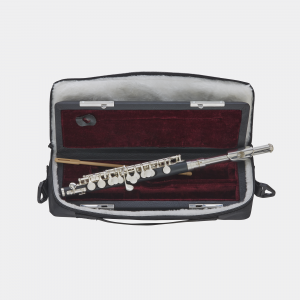 Our BPC-1287 Piccolo is the perfect option for both stage or field performance. It is reliable, built to withstand the rigors of a school music program. 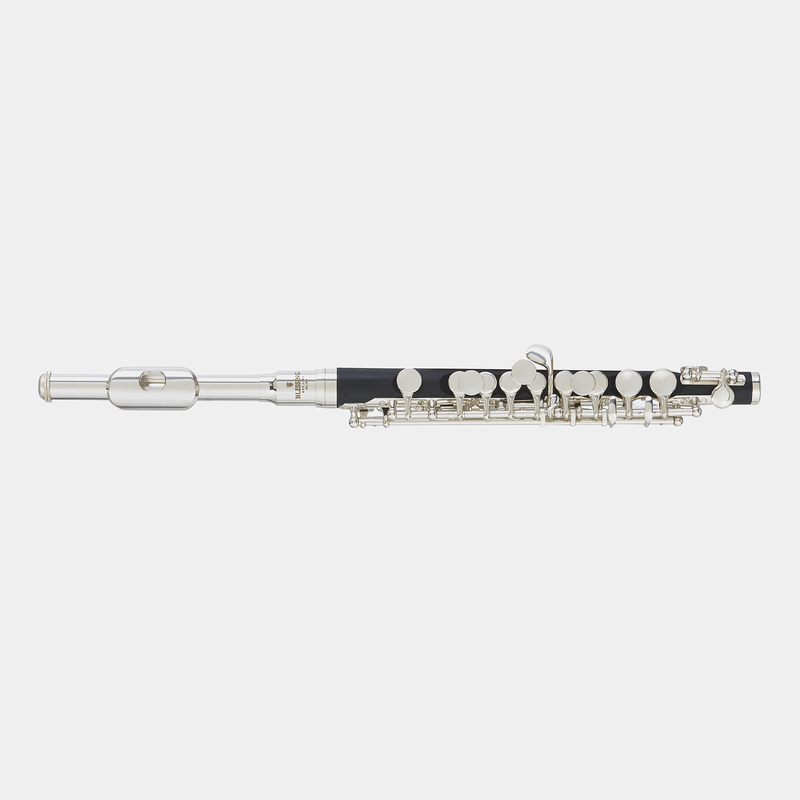 It meets expectations for intonation and playability providing a bright clear tone at forte or a delicate light sweet sound at lower dynamic levels. ‘Stars and Stripes’ never sounded so good.